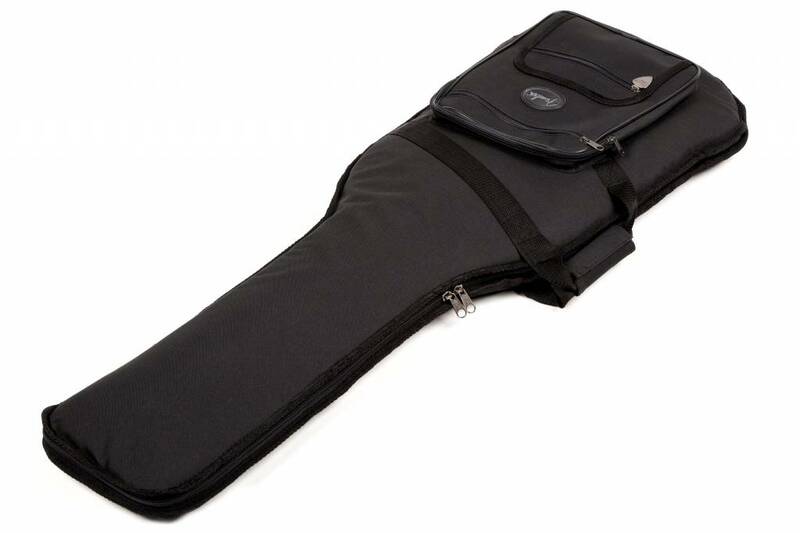 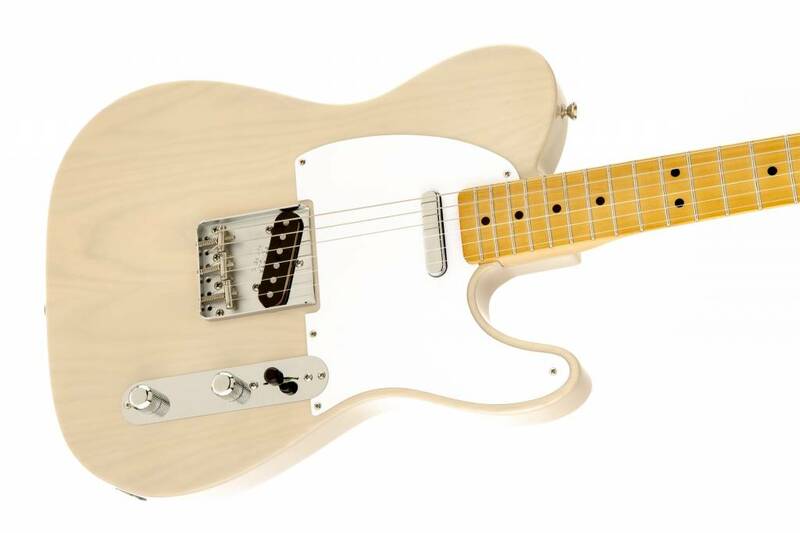 Few instruments shaped more styles of music in the '50s and '60s than the Telecaster guitar. 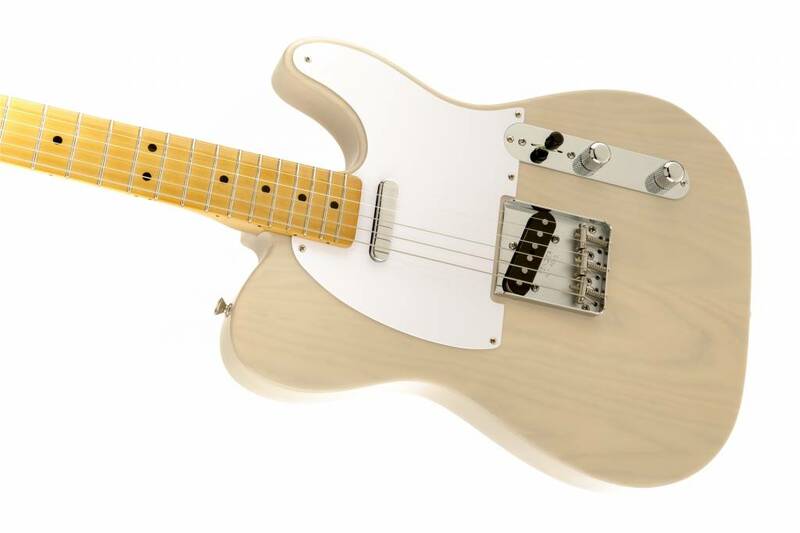 From James Burton to the Beatles, the Telecaster was at the heart of popular music. 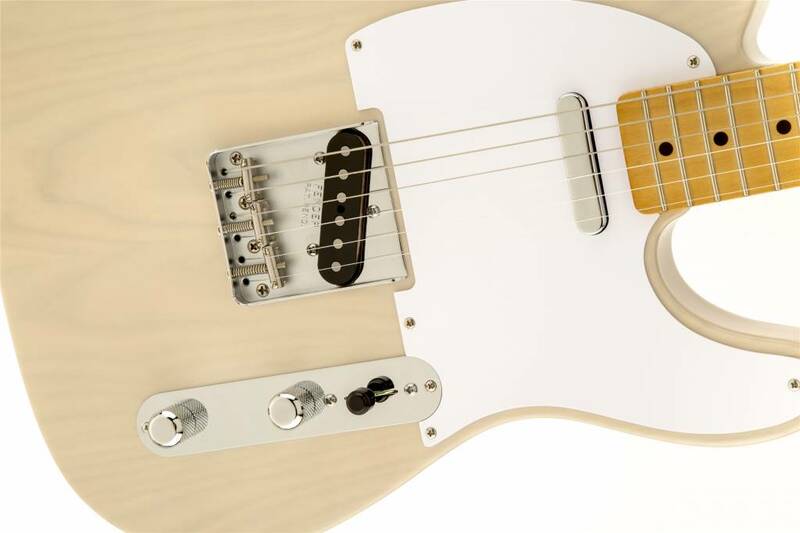 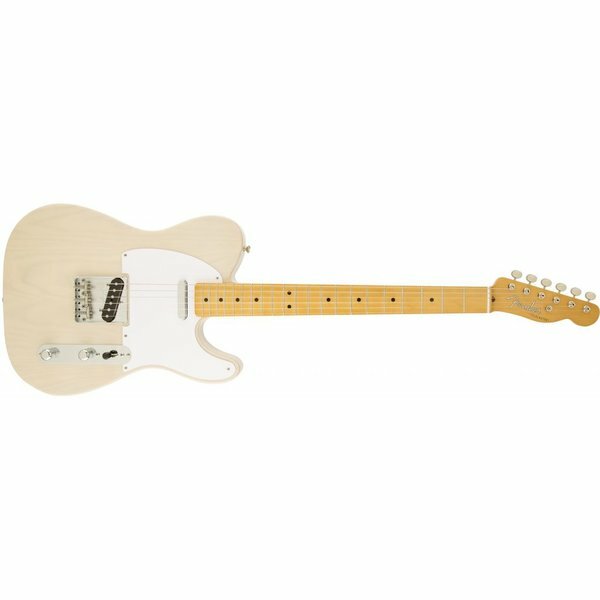 The Classic Series '50s Telecaster evokes those times with features including an ash body, maple neck and fingerboard, dual single-coil alnico pickups, single-ply white pickguard, vintage bridge and knurled chrome knobs.